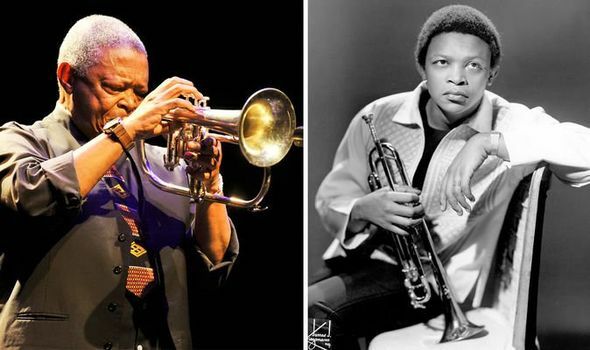 HomeTop StoriesHugh Masekela: Who was ‘father of South African jazz’ celebrated in today’s Google Doodle? GOOGLE is honouring Hugh Masekela today with a doodle of him on its search bar. But who is Hugh Masekela and why does Google have a doodle of him?